Gorgeous! Excellent blending! 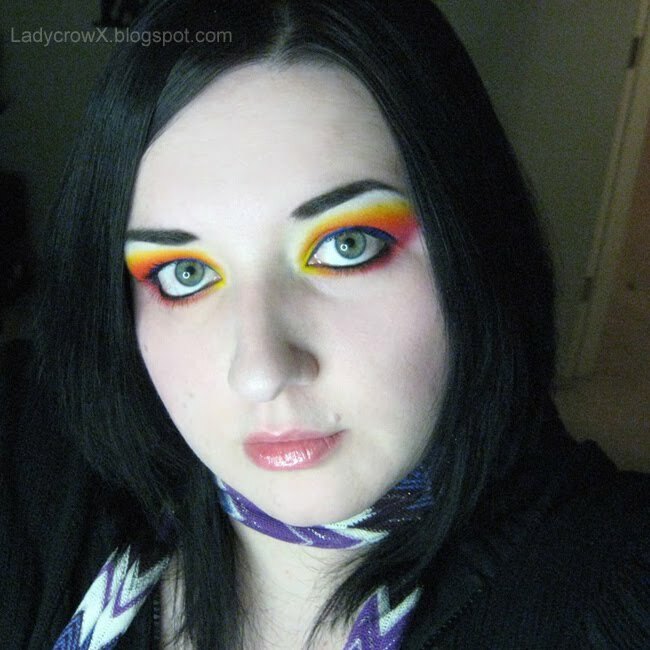 I love the Burning Heart palette and your look is beautiful! 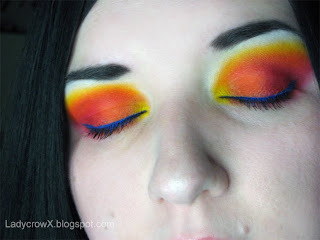 Definately going to check out the Sugarpill pressed eye shadows, and I love that look, I have been trying to find a true red/orange/yellow in matte! awesome job! @Mjolnir Thank you! <3 this palette too! @Anonymous hehe, Sugarpill has done a fantastic job with the mattes and the other shadows! I need to place another order soon for them to get the Sweetheart palette and some of the pigments!